Hello, my name is Crystal and I’m a snack-aholic. Directions: Combine all ingredients in a food processor and whizz. Wah la! I ate half of this myself with raw broccoli in one sitting – ok, it was my lunch that day. 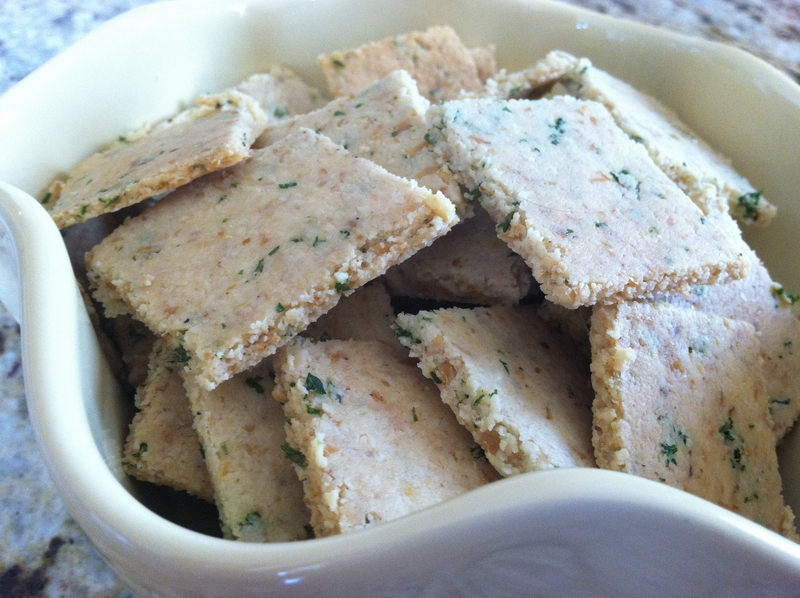 I also had some with my homemade kale crackers. Yum! 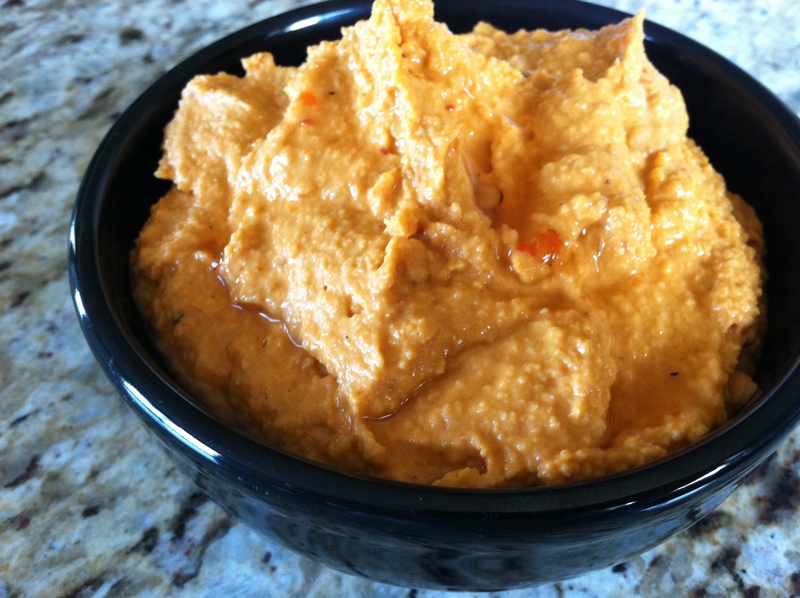 What do you like the pair your hummus with?